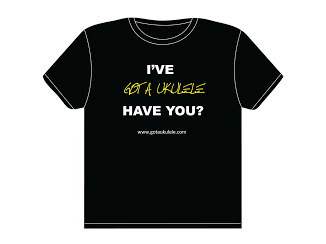 In the last few weeks I have been working on some interviews with popular ukulele clubs that operate in the UK. 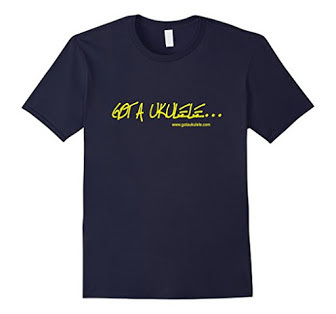 This is edition number one, an interview with the founders of the UkeJam club of Godalming in Surrey. Ever wondered about setting up a club, or what goes in to it? Read on! 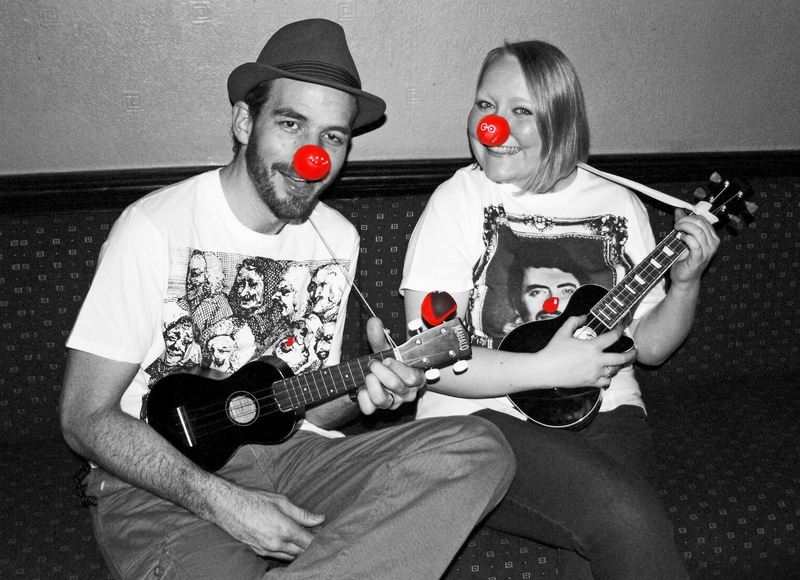 UkeJam was created by music teachers Penny Fazackerley and Adam Wolters at the beginning of 2011, when they realised how much audiences wanted to participate at gigs. They told a few people about the first session in Godalming, and on the first night, about 20 people turned up with ukuleles and guitars! The session takes place every other Wednesday at The Sun in Godalming, Surrey. As well as being teachers, Penny and Adam have both been gigging musicians for sometime, both together in the duo "Country Mile" and separately. Penny is currently singing with the band “T-34” with comedian Al Murray, and Adam has played with the "Mooks Of Hazard" (who supported Ian Brown) and is currently with the skiffle group, "Charley Farley Sunday Four". I interviewed Penny and Adam about the club recently. 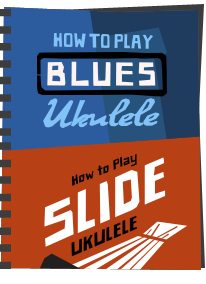 Q: Hi guys, by way of background, when did you start playing the ukulele, and what prompted you to start? Adam: I was given a 'car boot' uke by Martin Harley who's band I played in - we didn't even know what to tune it to, and we'd make up crazy songs in the car not knowing what the chords were..."this is Ralph and thats George-minor..." etc! Penny: I've been in music for a while, but I started playing uke about a year and a half ago. I was in the music staffroom with Adam where he handed me a ukulele, taught me three simple chords, and I was instantly hooked! 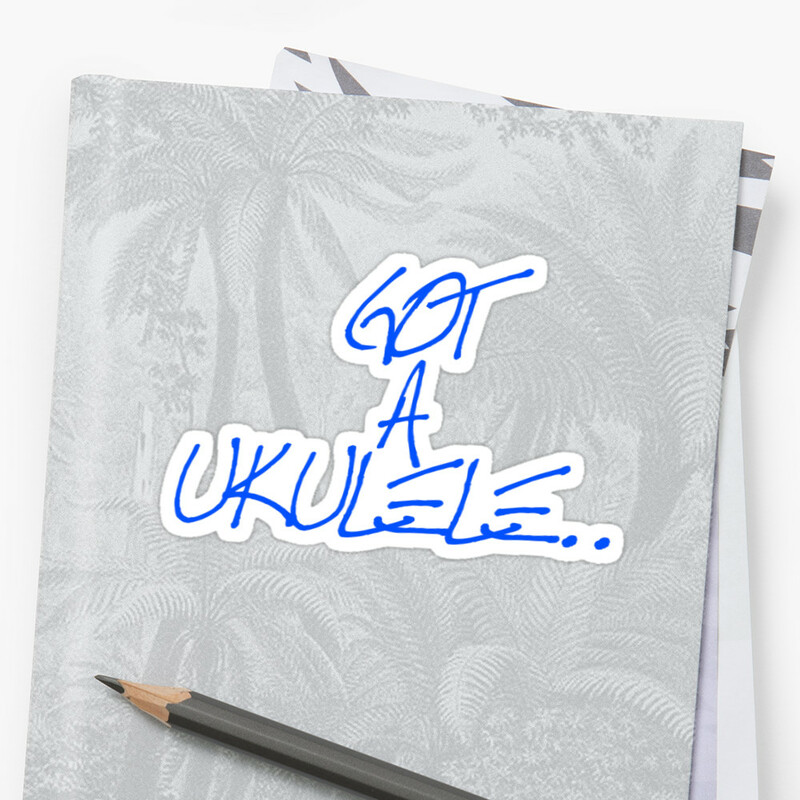 Q: So when did you decide to start a uke club, and what made you start it up? 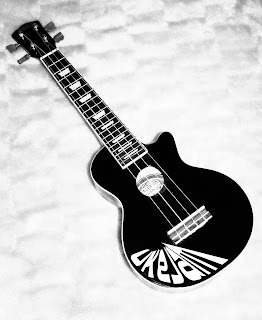 We had been playing ukulele together, and realised at our gigs that a lot of people wanted to sing along with us. We touted the idea of a sing along, play along gig idea and that went down really well with people. That kind of became the club. Q: Tell me about the early days of your club. 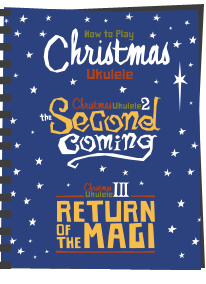 Getting the members songbook right was really hard - it took such an effort to balance the keys so songs are easy on the Uke but also in a range that our members can still sing. Q: Any hiccups along the way? We had a hillarious incident with mis-keying "Go Your Own Way" by Fleetwood Mac, we keyed it so high that Penny was singing like a dolphin and a dogwhistle! Q: People thinking about starting a club may be concerned at finding a venue - how did you arrange your own venue, and do you have any tips for others? We found our venue by foot and legwork, seeing which places wanted some footfall, and to be honest, we're still looking for the perfect venue. The Sun at Godalming is very nice, but our room is a bit small. Q: What age range is your membership, and do they push to play one type of music or another? The age range runs from 18 to about 65. People seem pretty contented with the songs we play as long as the momentum is good and there are some different sounding pieces. We don't really play old folk or blues standards. Its more about pop songs at UkeJam! Q: What is the most common question beginner players ask you at your meetings? Why does my uke not stay in tune? Q: And what's your answer to that? Stretch the strings for a few days - keep stretching and re-tuning! Q: With the ukulele growing in popularity, where do you see your club going in the next few years? We would really like to see ourselves running franchise clubs in towns around the area. Q:Penny, Adam, thanks ever so much. 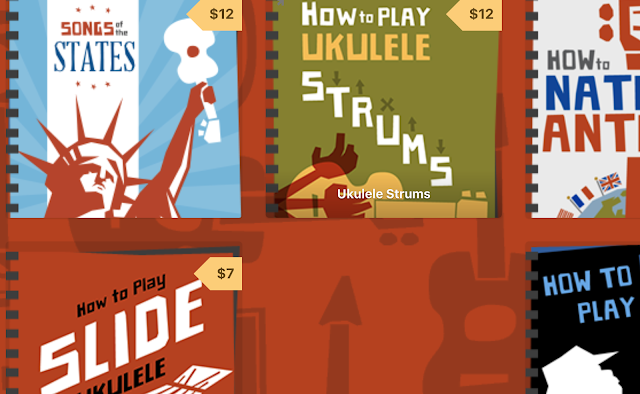 As a final question, tell me your best piece of advice for a new ukulele player? 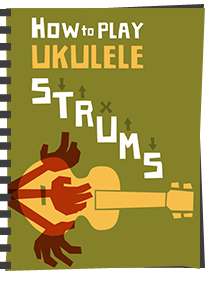 Stretch your strings - tune the uke every day, even if you're not playing it. Learn 3 songs with very simple chord changes. Other than that, Keep playing and find other people to play with - music is a language - if you are on your own its really just practice - it needs to be spoken to others. Thanks ever so much to Penny and Adam for their time. In the next edition I will be talking to the UkeyLove club. If you have a uke club outside the uk and would be interested in an interview, do get in touch! Great interview and great advice :D Hopefully mine will take off one day soon! Excellent interview, inspiring for us newbies!! Adam: Update - its going from strength to strength - we now have about 35 people turning up to each jam. Lots of different instruments but predominantly Ukes. Try introducing some kind of bass into the mix - I now play a bass to lead with - and we also have a Tuba :) player, it makes a massive difference to the vibe and the sound. Adam: UPDATE 16/02/12 Ukejam Going really well with 70 ukers turning up to fortnightly sessions at the Royal Oak in GUILDFORD (We found so many people that we needed a bigger town).